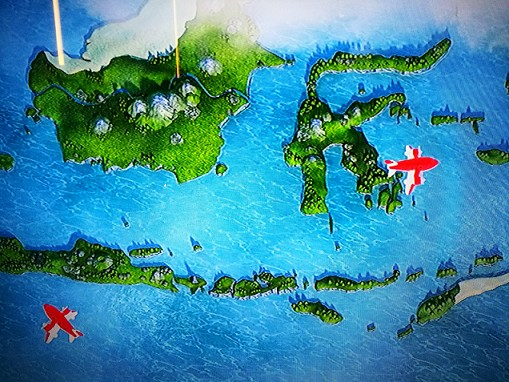 Indonesia is the world's 14th largest country in terms of land area and world's 7th largest country in terms of combined sea and land area. 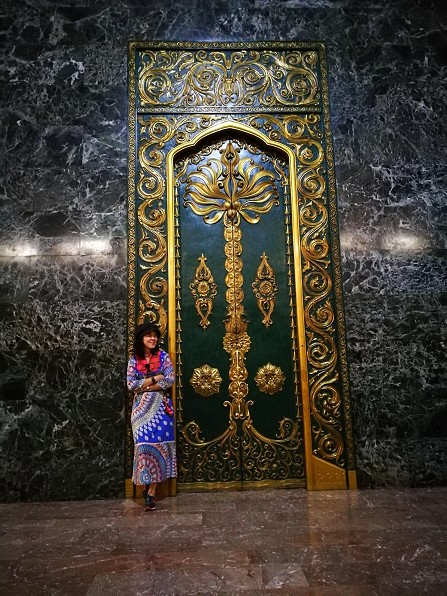 It has an estimated population of over 260 million people and is the world's 4th most populous country, the most populous Austronesian nation, as well as many popular tourist attractions such as Jakarta, Bali, Bandung, Surabaya, and Buro Buddho. Jakarta has over 12 million populations. Of the number, 10 million are living in capital and the rest of 2 million are living outside but work in Jakarta. 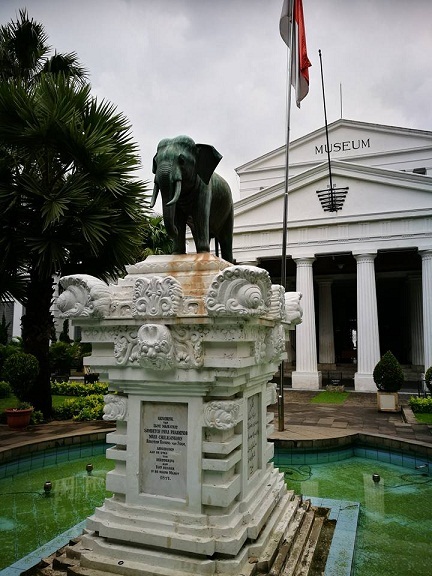 The National Museum in Jakarta is the place where visitors able to learn about history of Indonesia as well the capital itself. 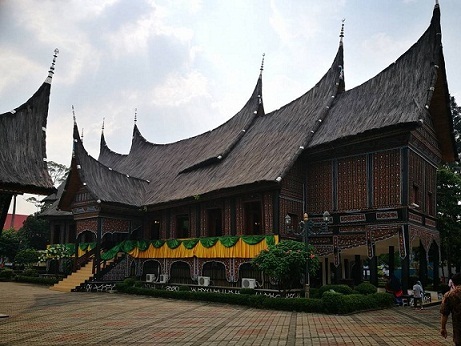 The museum is located in a one of most outstanding buildings in the 19thcentury, consisting of ancient objects from places in Java territories including ceramic from China. There is an elephant statute in front of the museum. 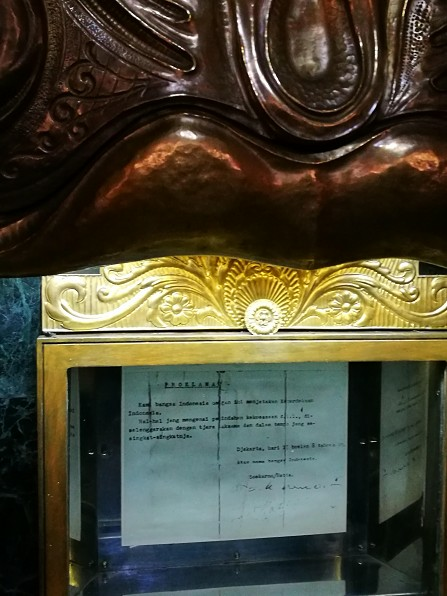 Thailand�s King Rama IV gave this elephant during his visit in ancient period. Indonesian people known this museum as the elephant museum. 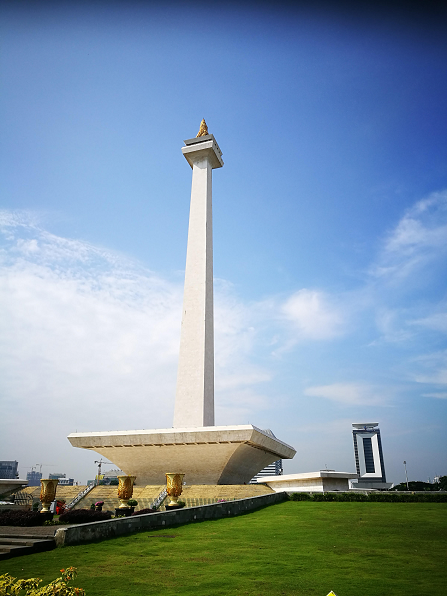 This is a must visiting attraction in Jakarta and that is claimed th eland landmark of this capital. 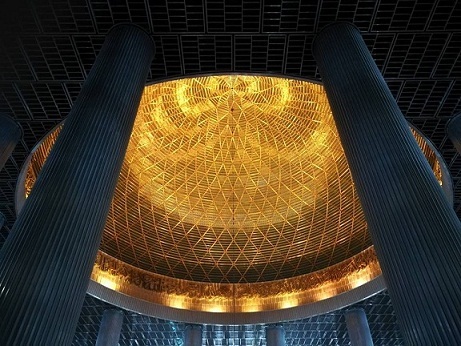 The monument is 137-meter high located in the center of the Liberty Square. 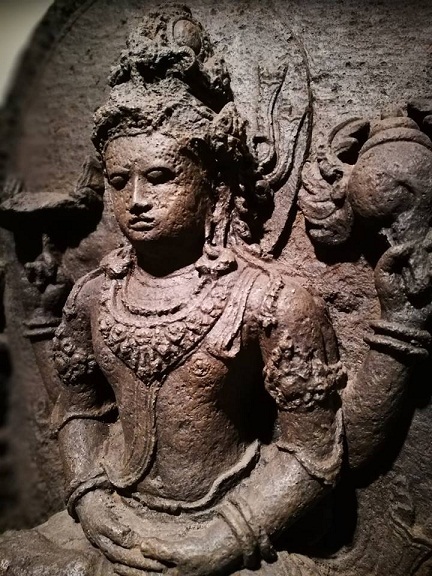 A lot of historic treasures can be found at a museum inside the monument. The place is also good for hangout at nighttime. 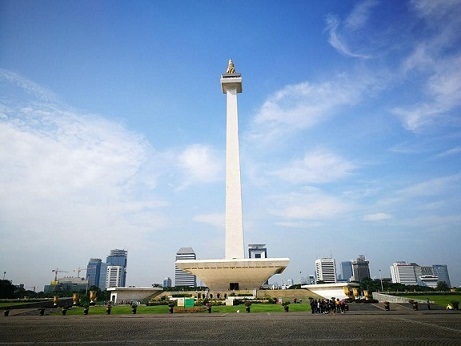 The top of the monument is observation where offers round-views of Jakarta. 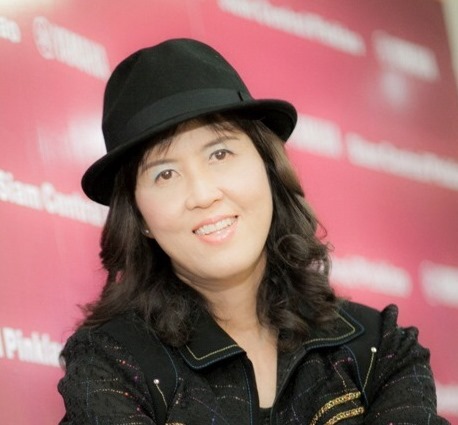 There are often arts and culture show where people can visit for free. 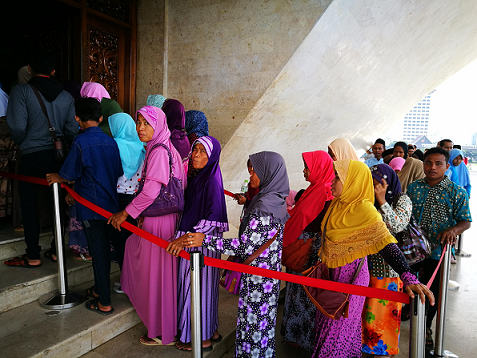 Tourists able to take view from the top of the pillar and also learned about a independent document when Indonesia declared freedom from 350 year under Dutch coronial and 3 years under Japan coronial. 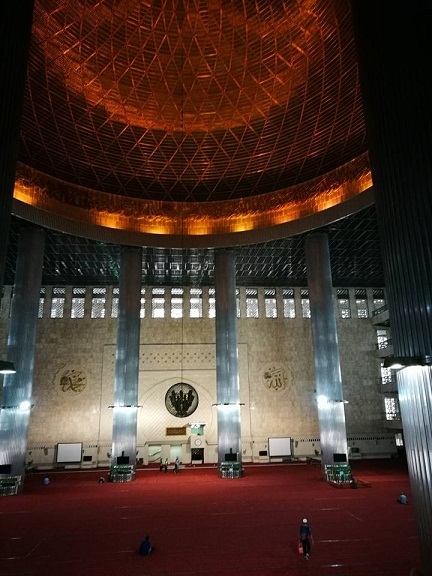 Istiqlal Mosque is one of largest mosques in Southeast, Asia which accommodate people up to 200,000. 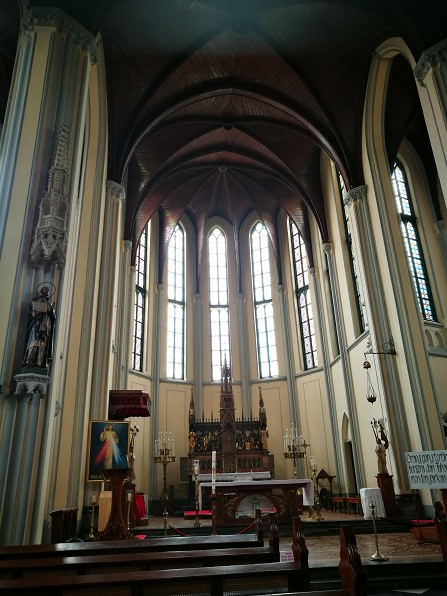 Visitors can see unique ways of living of Islam at his white mosque here. 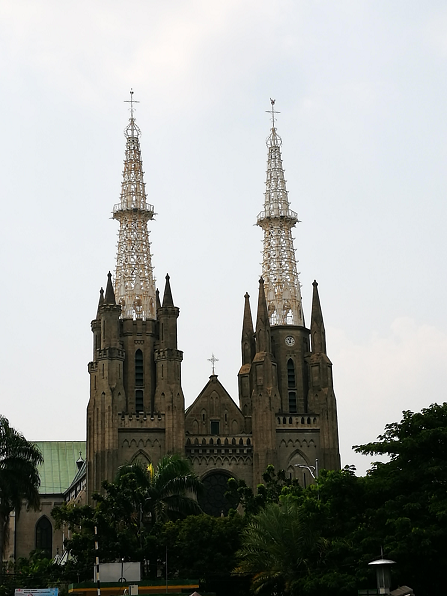 This Jakarta Cathedral is also the seat of the Roman Catholic Archbishop of Jakarta, currently Archbishop Ignatius Suharyo Hardjoatmodjo. 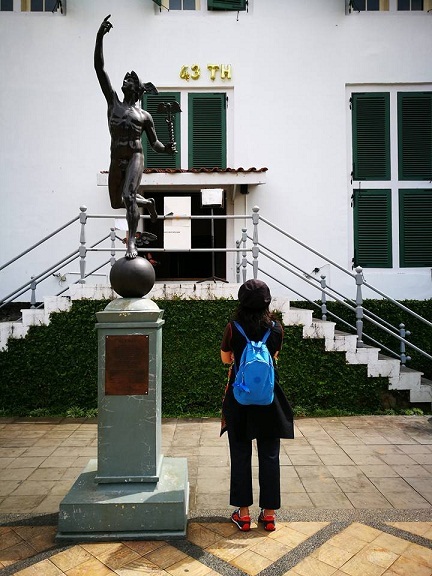 History Museum opened in 1974 and displays objects from the prehistory period of the city region, the founding of Jayakarta in 1527, and the Dutch colonization period from the 16th century until Indonesia�s Independence in 1945. 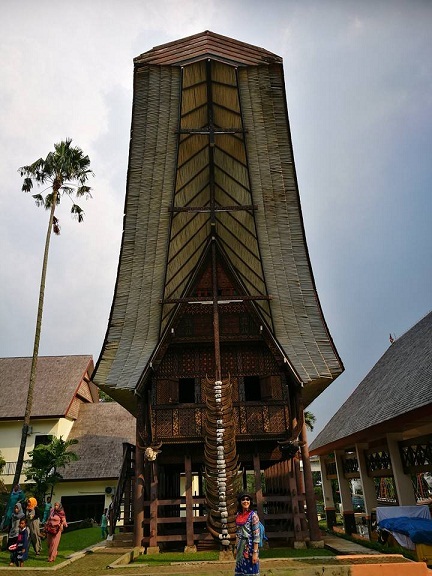 The museum is located in south side of Fatahillah Square (former Batavia city square) near WayangMuseum and Fine Art and Ceramic Museum. The building is believed to be modeled after Dam Palace. Currently, some part of the house being renovated but tourists still enjoy walking around the place. The museum will resume opening refurbish part soon. 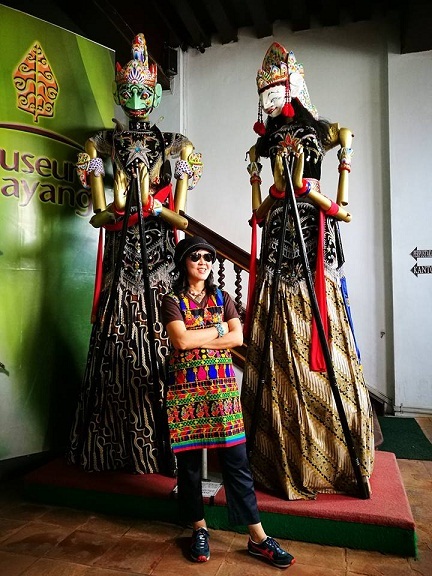 Wayang Museum is a museum dedicated to Javan wayang puppetry. 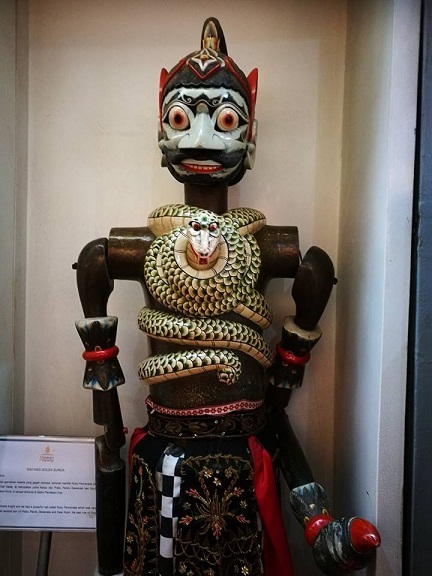 The museum is located in Kota Tua, Jakarta, Indonesia. 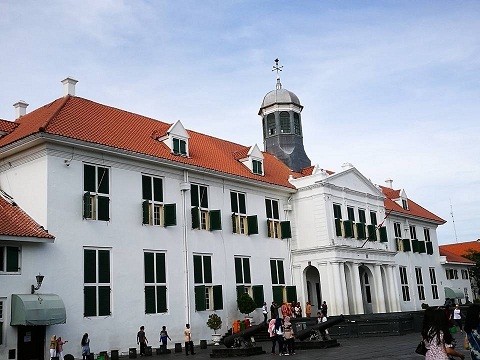 It is one of several museums and galleries facing the Fatahillah Square, which include Jakarta History Museum, Fine Art and Ceramic Museum, and Kota Post Office art gallery. 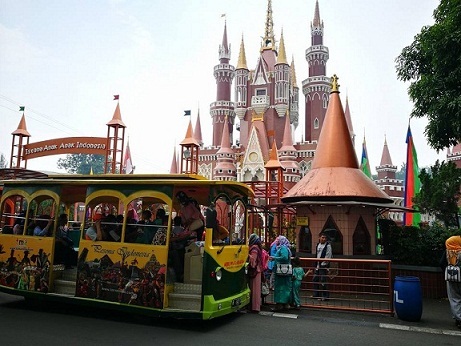 Taman Mini Indonesia Indah is claimed as Beautiful Indonesia Miniature Park where is offers multi-minority communities living throughout Indonesia. 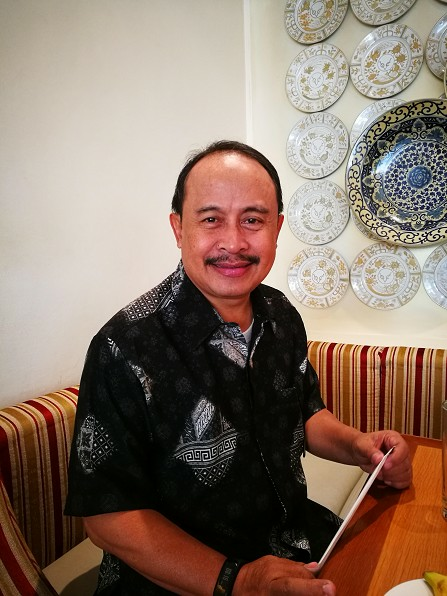 The place is located in the east of Jakarta on size of a 250 acres. 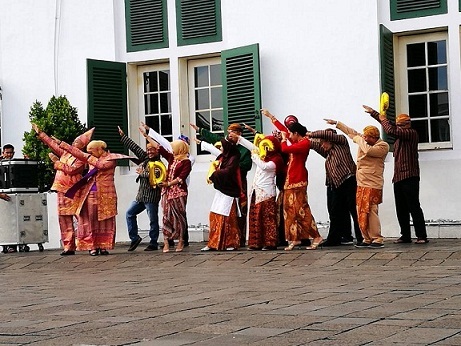 Tourists visiting this place can explore ancient houses from different parts of Indonesia as well traditional costumes, culture, and festivals. The place is also offer a lake for relaxation, garden, museum, Imax cinema, and bird garden. 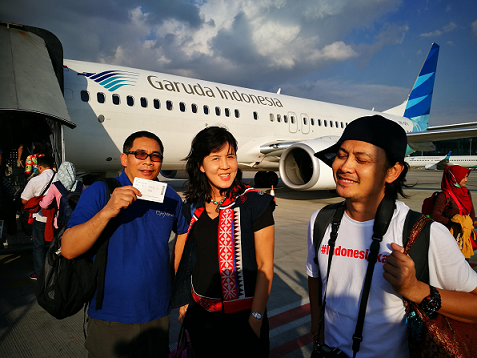 Traveling to Indonesia with its national carrier, Garuda Indonesia is best option.